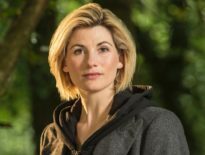 She’s the cat burglar with a lust for life and a sense of adventure and now she’s back thanks to Big Finish – who have just released the artwork for Lady Christina. 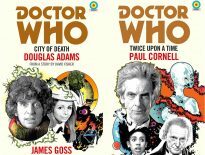 Michelle Ryan will reprise her role as Lady Christina de Souza – who was last seen taking off in a double decker bus at the end of the 2009’s Tenth Doctor Easter special, Planet of the Dead – in four new adventures. Making her comeback this September, Lady Christina will cross paths with the Slitheen and the irrepressible Sylvia Noble, played by Jacqueline King. She’ll also be joined by Sam Bishop (Warren Brown) and Tracey Whiles (Jacqui McGee) from UNIT – The New Series in these adventures as well. “Being asked to revisit the role was a very easy decision. Adventure, a sunny climate and mind-boggling scenarios are included in the scripts, everything I remember of my Doctor Who experience. Alas no David Tennant, but there’s a host of new characters to help along the way. 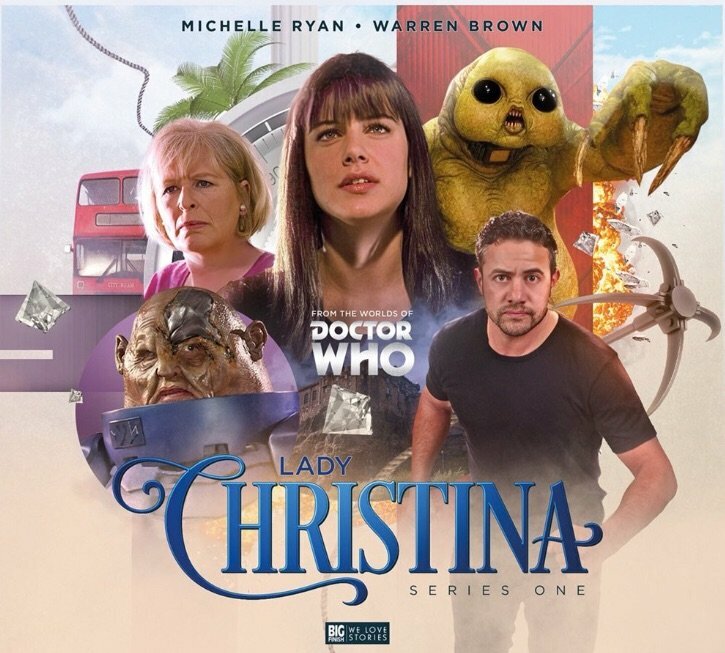 The adventures of Lady Christina are available for pre-order now at £23 on CD or £20 on download from Big Finish for release this September. ← Peri Brown: Botany of the Class?